When you go through a difficult time, a problem or a sad situation that you only want to change, there is nothing better than share your feelings with all the people that love you, with an image that represents how you feel, remember that sometimes a picture worth a thousand words. 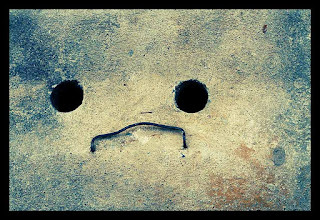 Here there is a selection of sad images that surely will be useful for you. 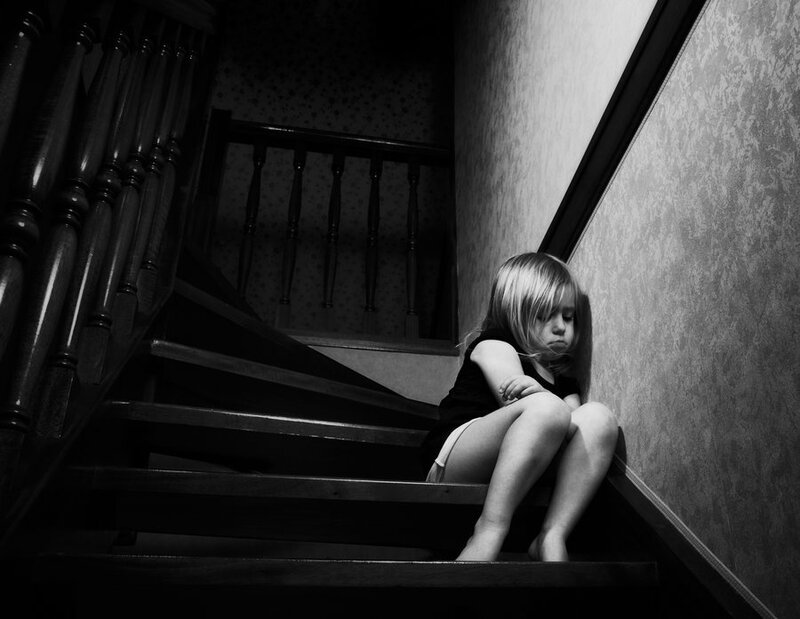 A sad image with a lonely girl sitting on dark stairs. 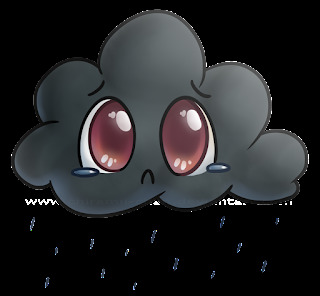 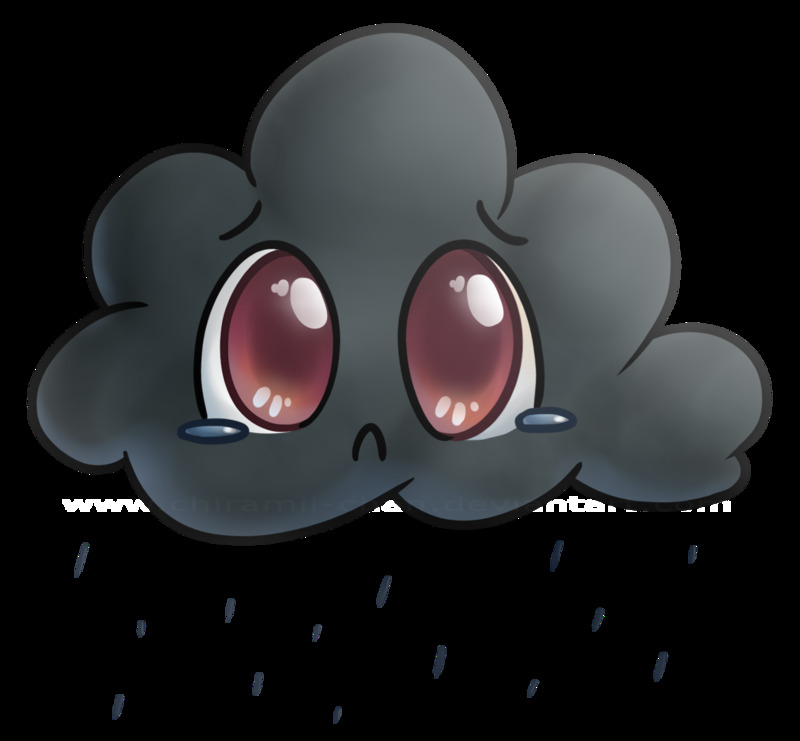 A sad image with a black cloud with big eyes which raindrops seem like tears. A sad image with a face formed by two holes and an arched mouth. 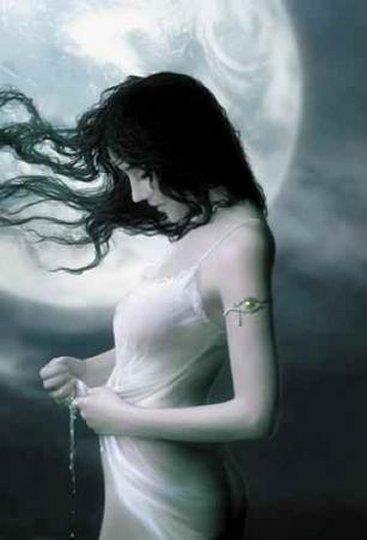 A sad image with a lonely woman at night with the hair in middle of the wind. 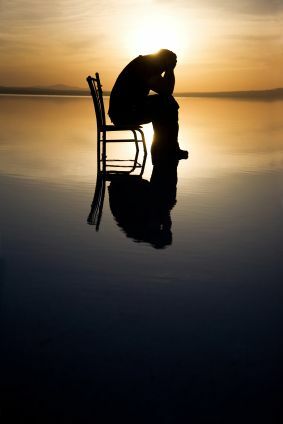 A sad image of a person sitting in a chair in the middle of nowhere. A sad image of a woman lying on her hands with black tears. 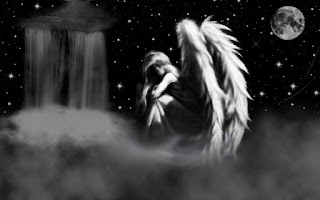 A sad image with an angel sitting on a cloud. 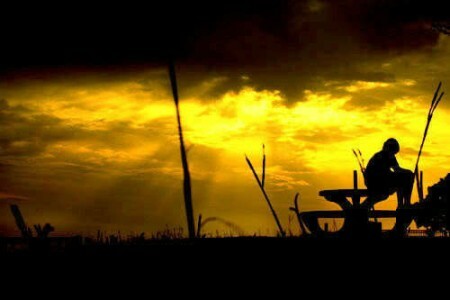 A sad image of a person in the middle of a field illuminated by some rays. 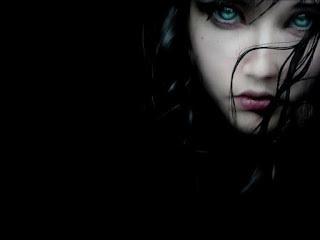 A sad image of a woman with stunning light blue eyes and black hair over her face. 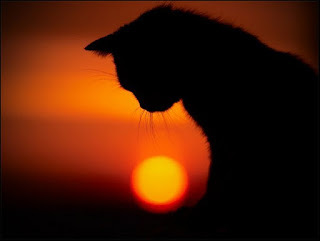 A sad image with the silhouette of a cat and the sun setting in the back. 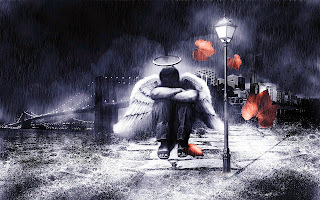 A sad image of an angel sitting in the rain.